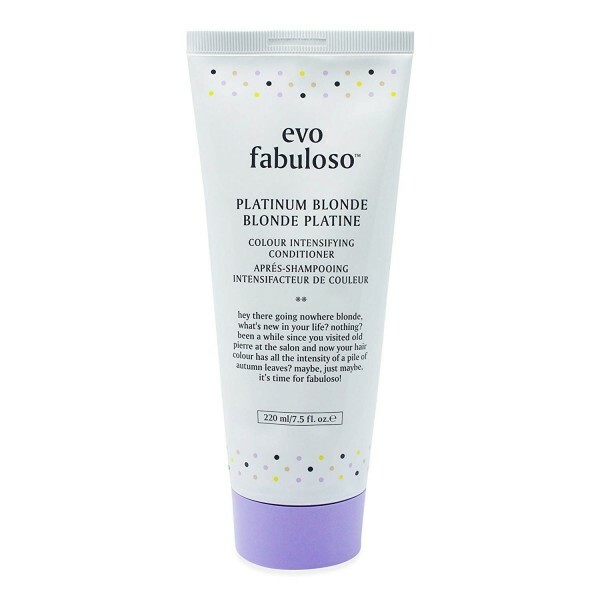 Providing you with ultra strong hold for styles that stay in place around the clock, the Evo Box O' Bollox Life Changing Paste bulks up your hair with dry texture, creating the appearance of fuller and thicker hair. Boasting an extremely matte finish, this powerful paste still allows you to maintain a natural look, whilst providing you with defined and shaped hair that lasts and lasts. Suitable for all hair types, it's sure to become a staple in your hair care regime.